This week, the crew starts off with some strange news about buying empty boxes. It's followed by their opinions on 2D pixel RPG, Undertale. Finally it's wrapped up with a studio update that includes some somber news. 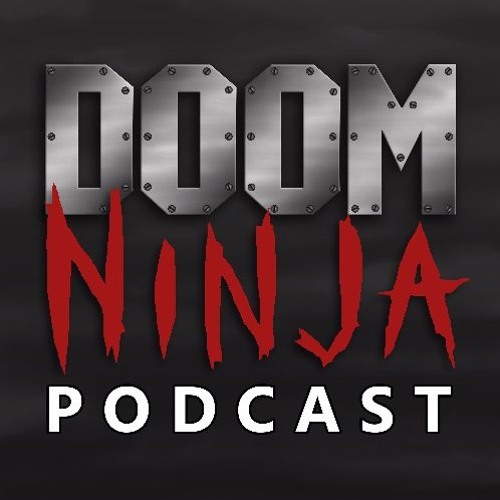 Download Doom Ninja Podcast - Episode 41 - The End? Users who like Doom Ninja Podcast - Episode 41 - The End? Users who reposted Doom Ninja Podcast - Episode 41 - The End? Playlists containing Doom Ninja Podcast - Episode 41 - The End? More tracks like Doom Ninja Podcast - Episode 41 - The End?